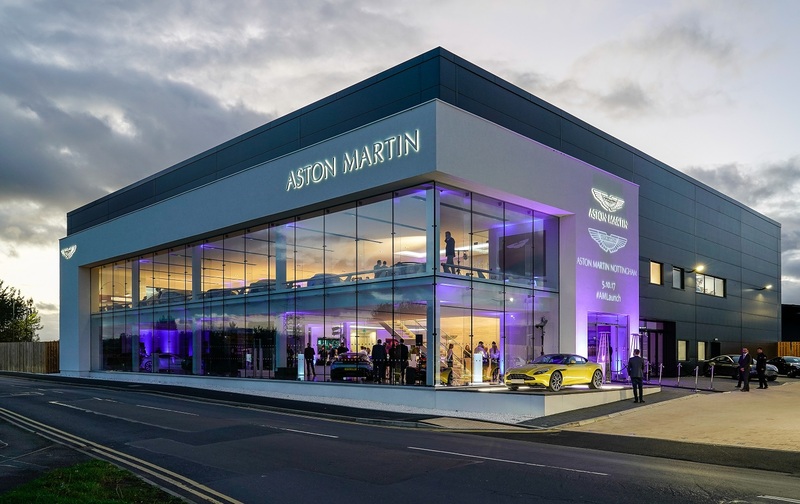 On display at the opening event was the stunning DB11. 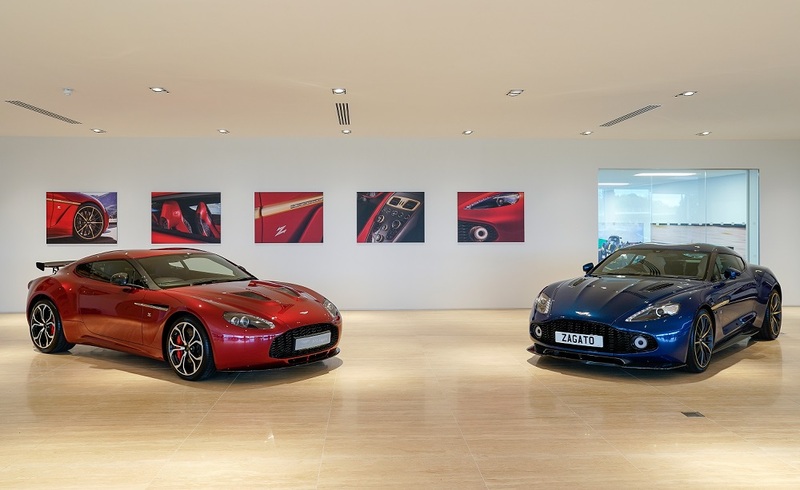 The first product launched under the company’s Second Century plan, the DB11 is the bold new figurehead of the illustrious 'DB' bloodline and an authentic, dynamic sporting GT in the finest Aston Martin tradition. 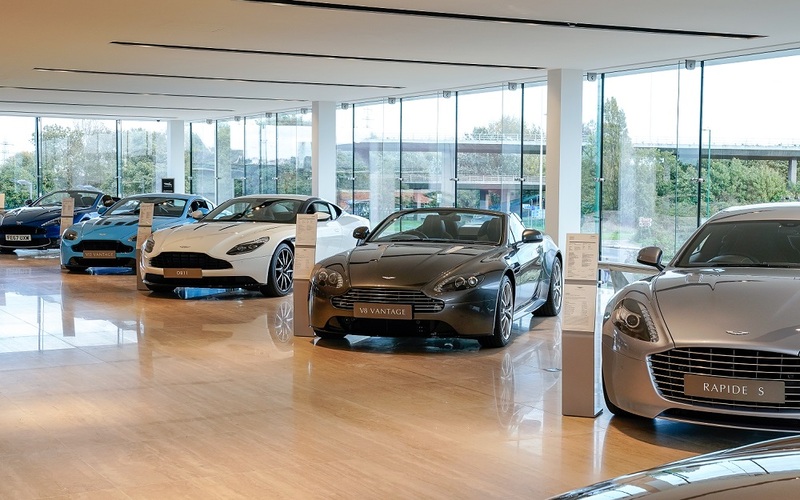 Also included in the display was the beautiful new Vanquish Zagato, alongside a V12 Vantage Zagato, the ultra-exclusive One-77 and a host of other Aston Martin special project vehicles. 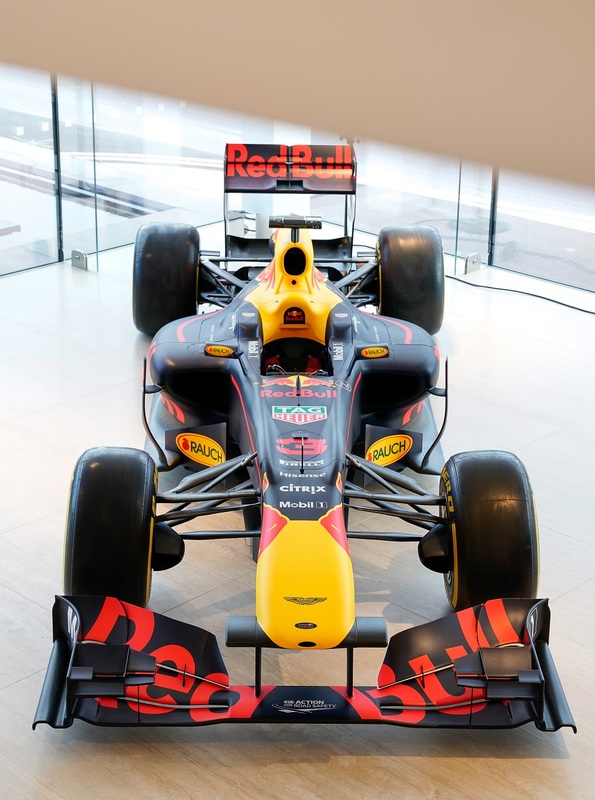 In addition to this were examples from the company’s current lineup, and a Red Bull Racing Formula 1 car, fresh from the announcement that the Milton Keynes based team will compete as "Aston Martin Red Bull Racing" from 2018.